Do you dread going into your basement during heavy rainfall? Not only do wet basements destroy your personal belongings, they can damage your home's foundation and cause mold and mildew to flourish. These conditions lower your property value, making your home hard to sell. United Structural Support of Illinois is proud to be the premier wet basement Chicago solution. We have years of experience and a team of contractors that know how to find the best solutions when you have a wet basement in your home. When you have water in your basement, it can be quite overwhelming, and we understand that. 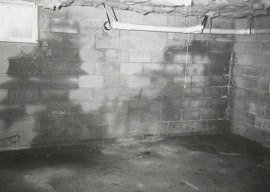 We can help you put a solution in place for any wet basement in Illinois. We have many options, and will make it our business to find the solution to fit your specific needs. Whether it be a sump pump system installation or an exterior drainage system installation, we have a solution for you. Water damage can destroy homes. Without finding the source of the problem, water can spread through the walls and damage your structure. If you notice standing water or puddles in your basement, look for signs of water damage to your basement. Noticing these signs early will allow you to take the correct steps to prevent any further or future water damage to your basement or crawl space. We offer sump pumps and battery back up pumps. We offer sump pits as well. When you live in an area with a high water table, you can be sure that water and moisture in your basement or crawl space will be an issue. Living in Illinois, a wet basement is a very real possibility. 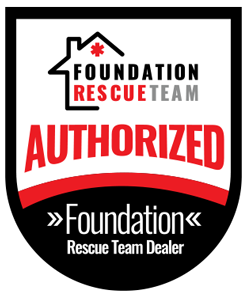 We can set you up with a sump pump that has a battery backup so when the power goes out, you are still protected. In conjunction with the other interior drainage solutions we offer, we can keep water out of your basement or crawl space. We offer vapor barrier solutions as well that will seal out humidity and moisture and help keep the air in your home clean and healthy to breathe for you and your family. Vapor barriers will completely seal out any water, keeping your basement or crawl space moisture free. We offer exterior drainage solutions to eliminate wet basements. Keep your gutters clear and downspouts pointing out and away from your home. Make sure the grade of the soil around your foundation is sloping out and away. If you have done these things and still have water in your yard that ends up seeping into your basement or crawl space causing wet basement issues, you definitely can benefit from our exterior drainage. We can help keep water from around your foundation and move it effectively away toward the street. We will do this with as minimal disturbance as possible to your yard and landscaping. So for all your wet basement Chicago solutions, count on our contractors and engineers at United Structural Systems of Illinois. Give us a call and we will come out and provide you with a free estimate with a personalized wet basement solution for you. Don't worry about those spring rains or heavy winter snow melts we have in Illinois any longer. 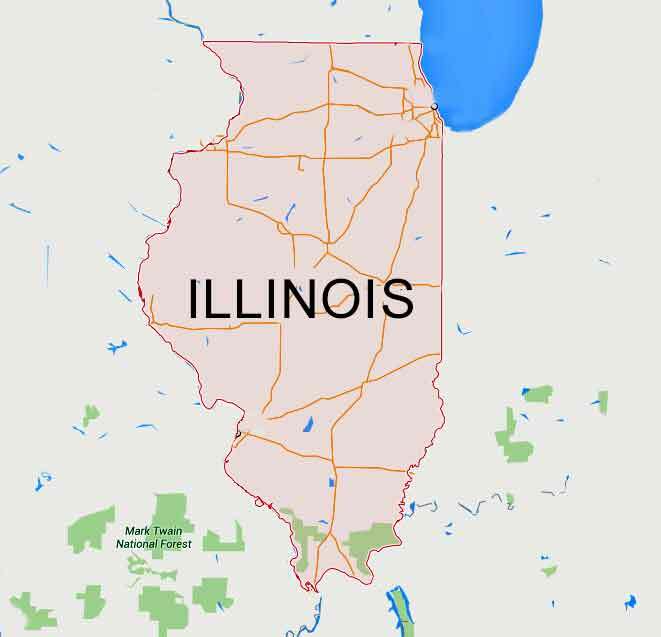 You can count on the professionals at USS of Illinois, with all our expertise in wet basement Illinois solutions, to keep you dry. Call us today!